Imagine if millions of people could help you achieve your dreams by simply donating $1 or $10. You could design the next big invention, go to college, or even start your own business. Countless of sites have already fulfilled this need for many individuals, but none of these work in Colombia. LittleBigMoney was created with the hope of giving social entrepreneurs in Colombia a way to help their projects come to life. By connecting thousands of people to these entrepreneurs, each one becomes part of a community in which small steps lead to big change. These individuals work to make a change by creating projects with a positive social or environmental impact. 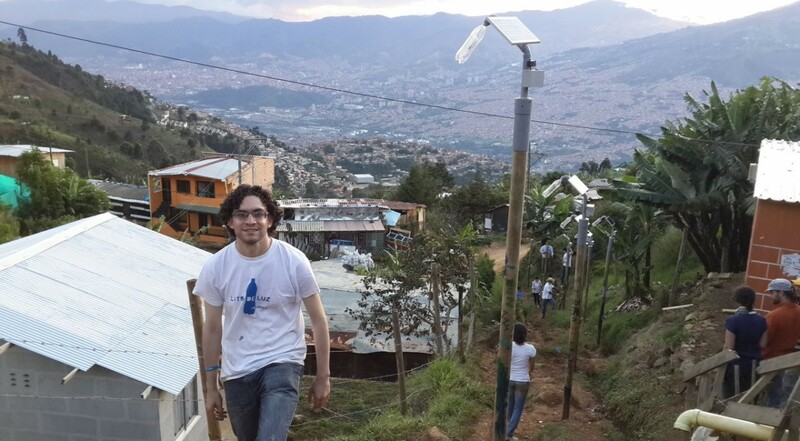 One such project is “Litro de Luz” where plastic bottles are recycled and used with solar panels to create street lights in poor neighborhoods. This idea was designed by Camilo Herrera and his team, and has now reached as far as Ghana and Kenya. 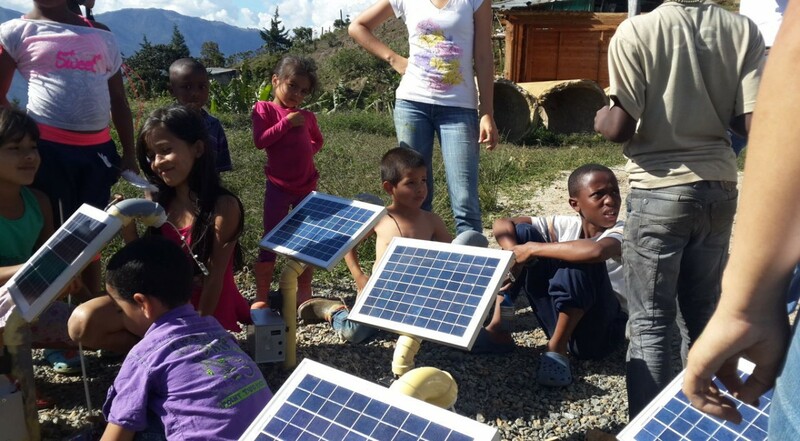 To date, Give To Colombia has helped the platform raise funds for 83 projects. By partnering with G2C, LittleBigMoney has become accessible to people all over the world and has helped these social entrepreneurs achieve their dreams.